Antiques and curios from over a dozen dealers overflow in one of the city's largest shops. 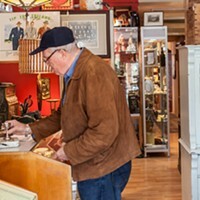 Inside its doors you will find a diverse inventory ranging from local 18th and 19th Century historical artifacts to sleek 1960s Scandinavian furniture and home accessories. 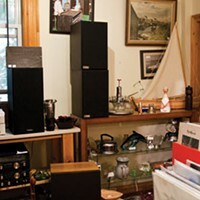 Its furniture and retro collectibles were deemed as a "a destination not to be missed" by the New York Times, and hundreds of Haligonians have voted it a winner in our Best of Halifax readers' choice awards time and time again.